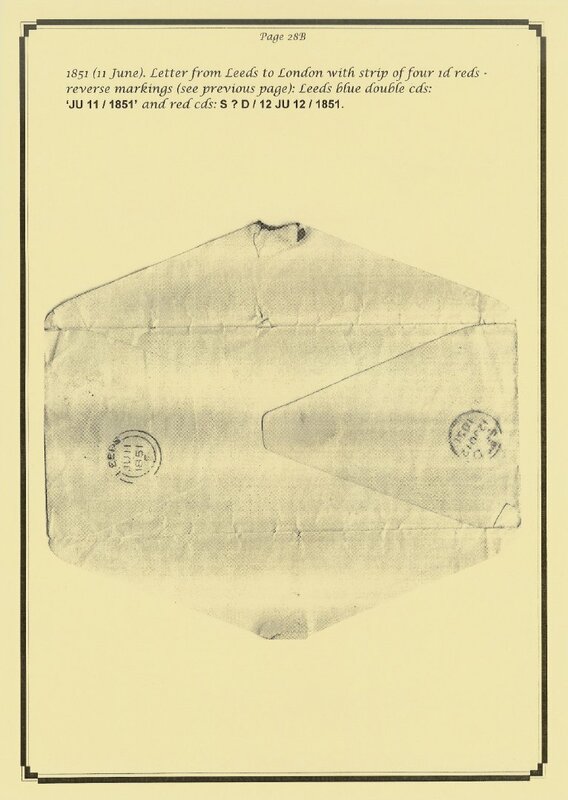 Your browser may automatically reduce the size of the image to fit your screen. 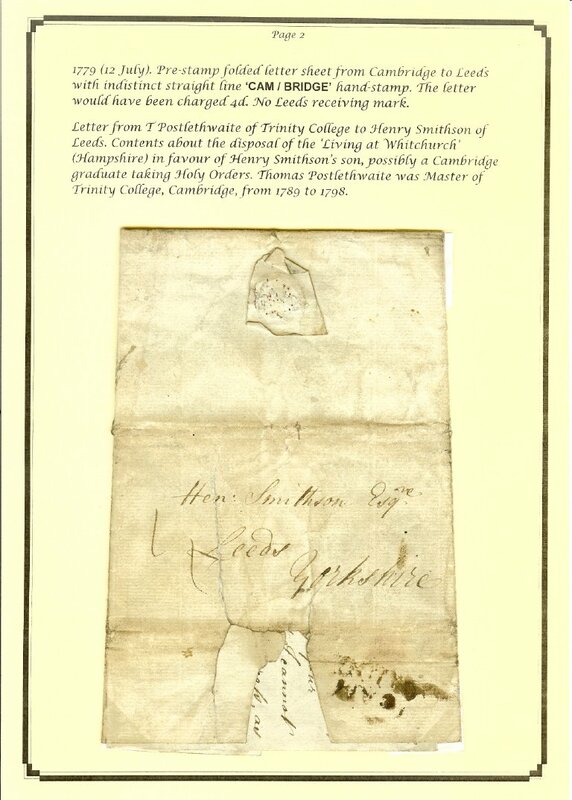 You may be able to click on the image again to view the original sized image in full detail. 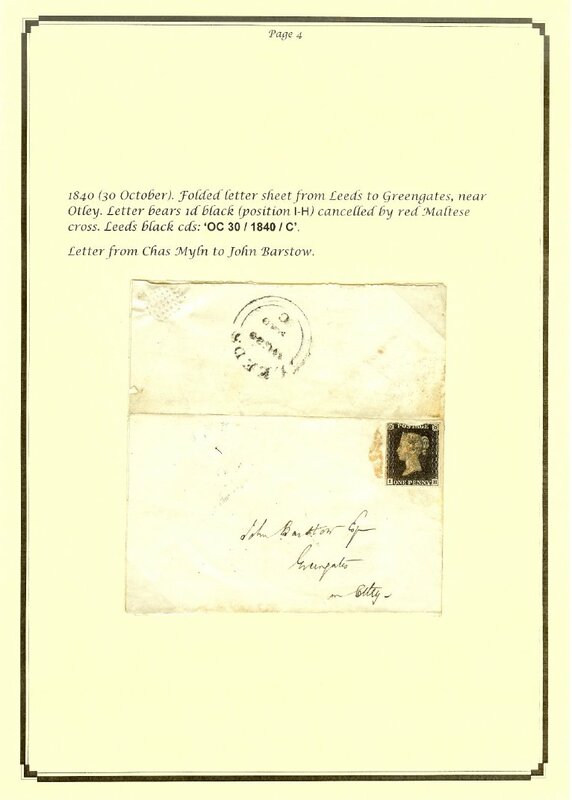 All images are copyright of the Leeds Philatelic Society. 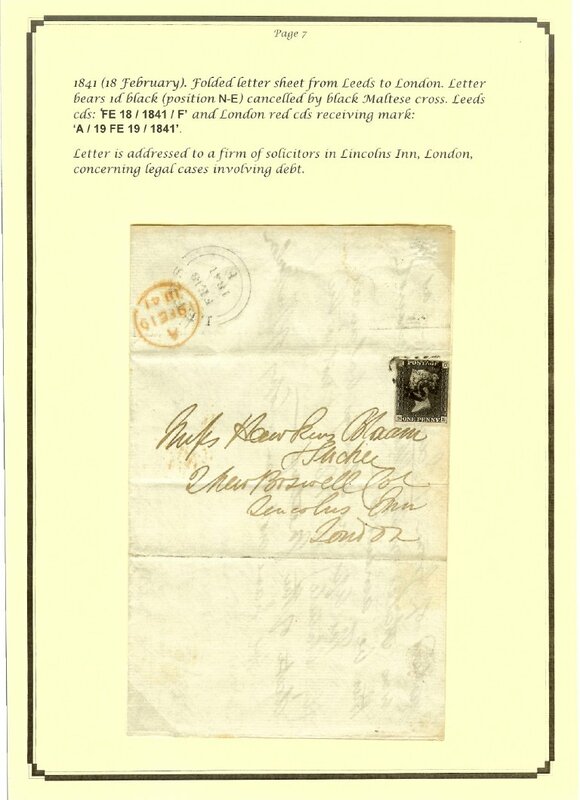 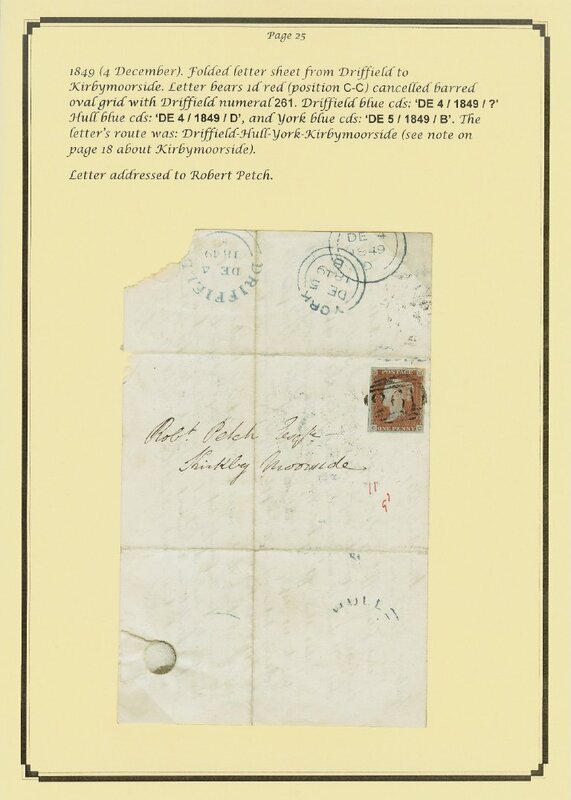 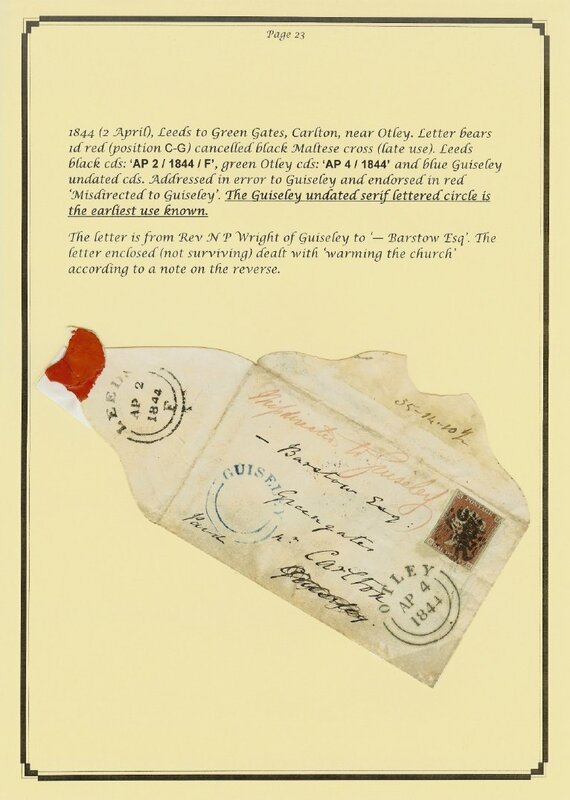 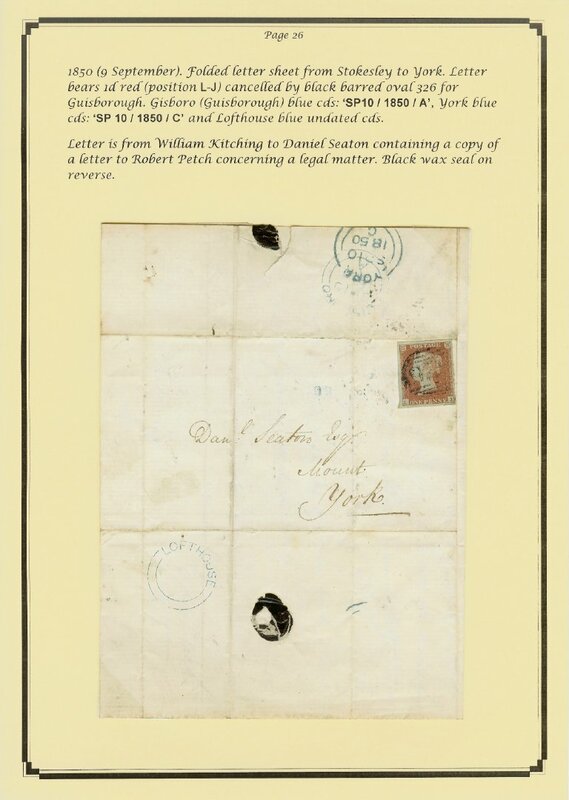 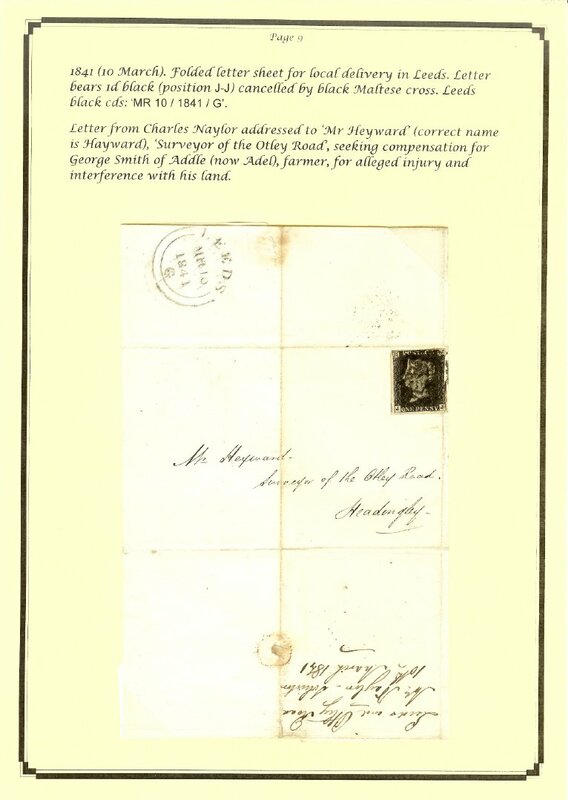 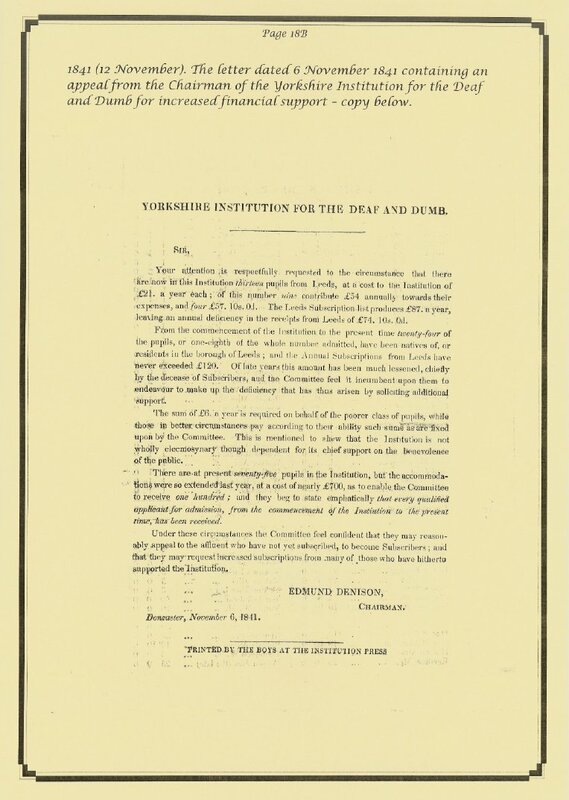 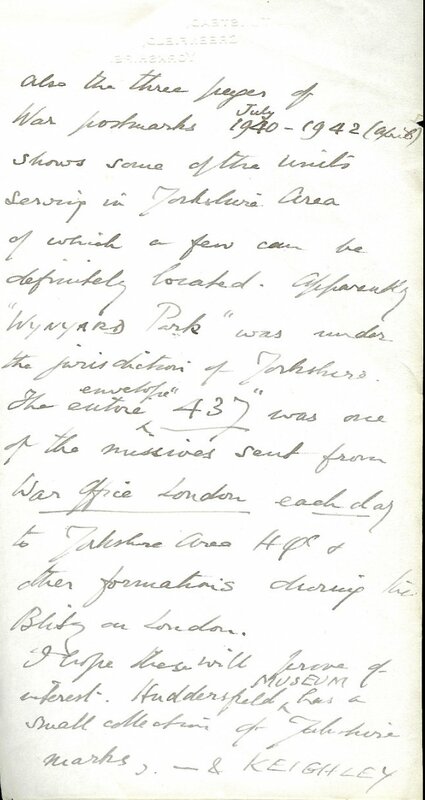 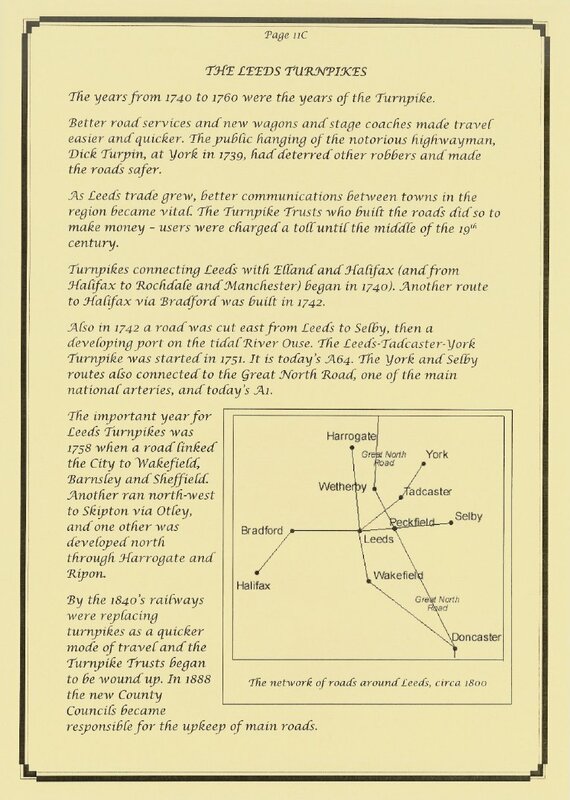 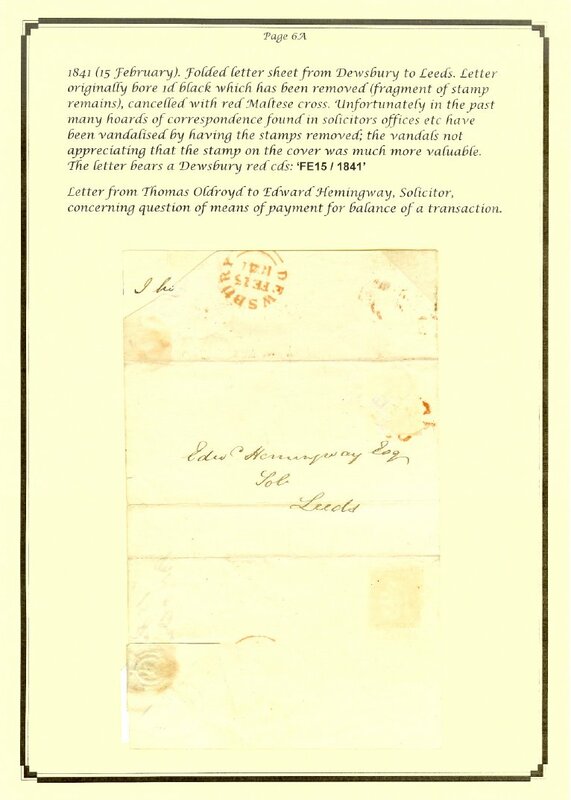 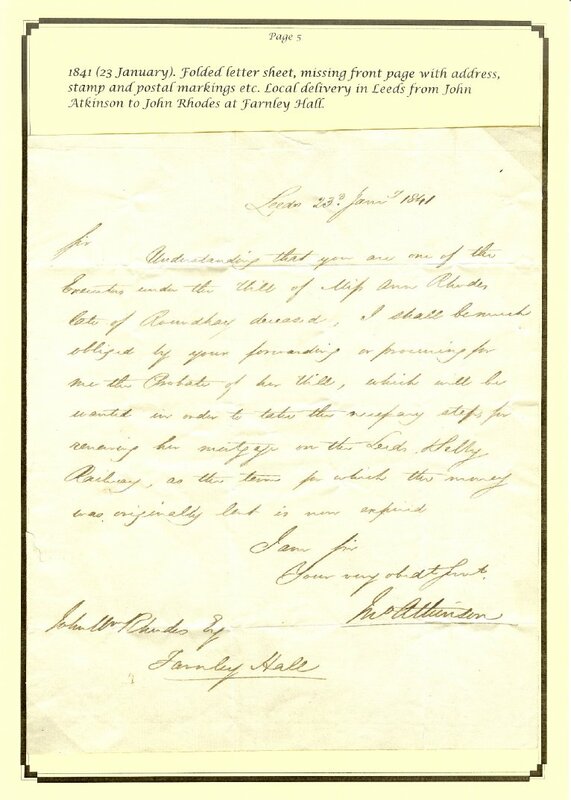 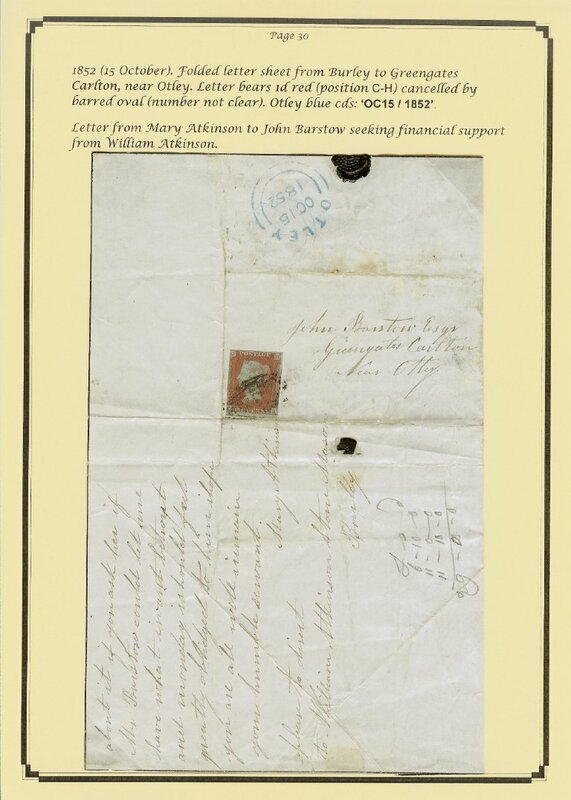 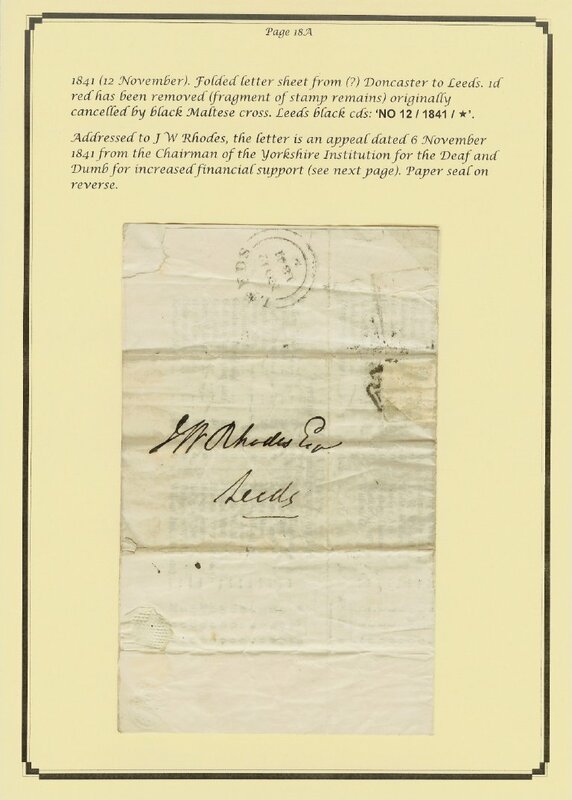 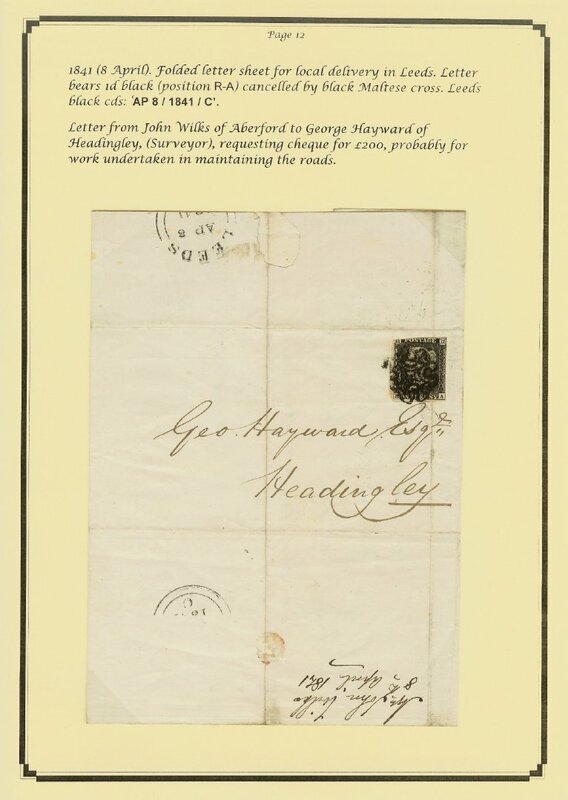 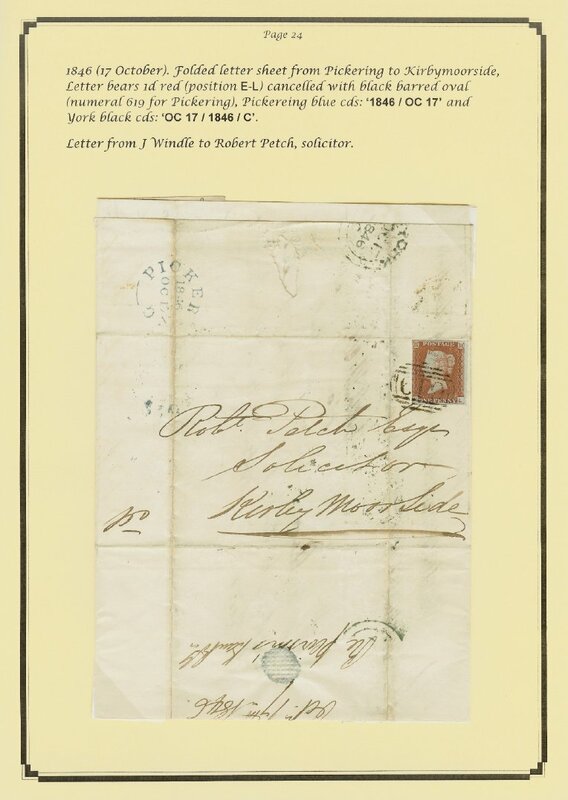 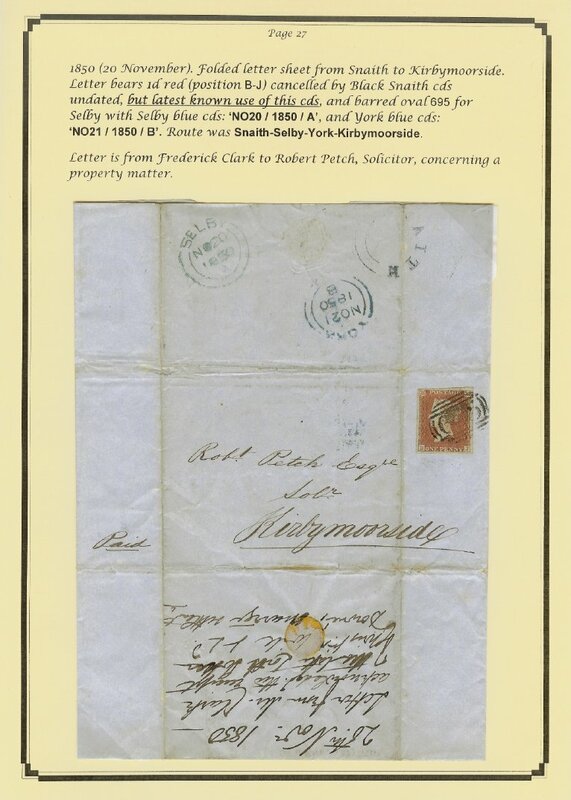 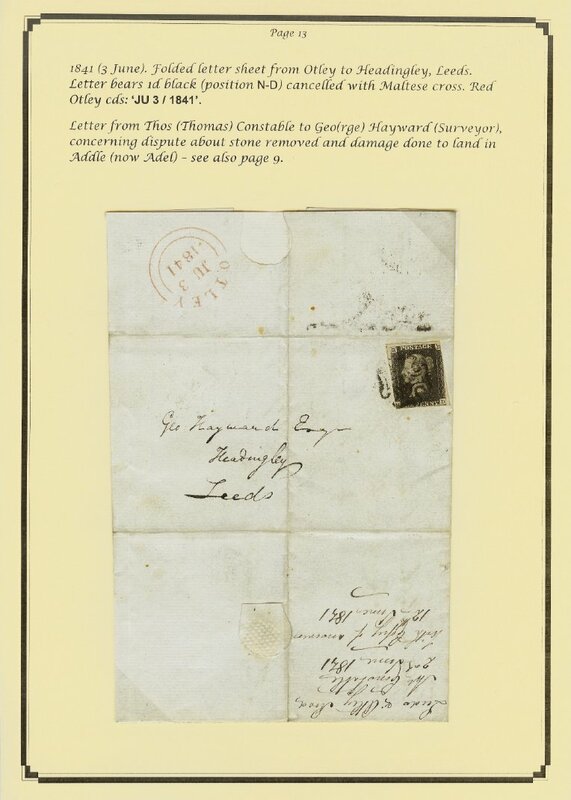 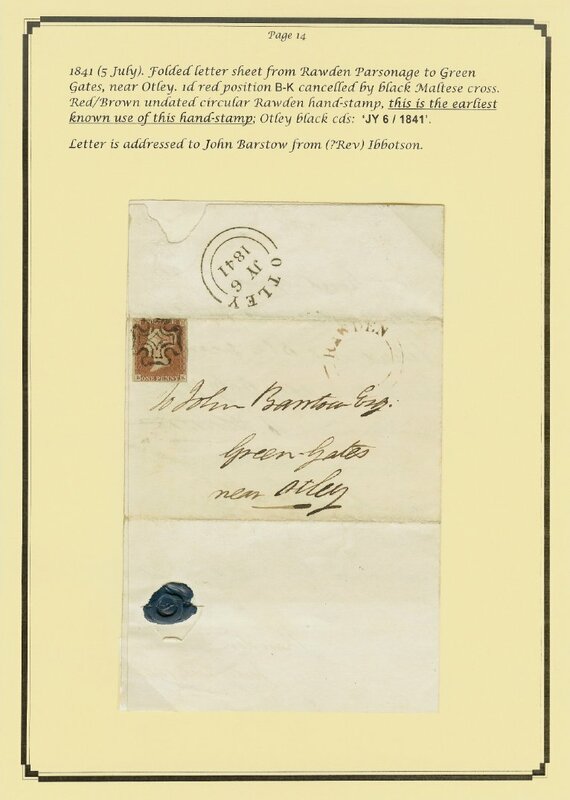 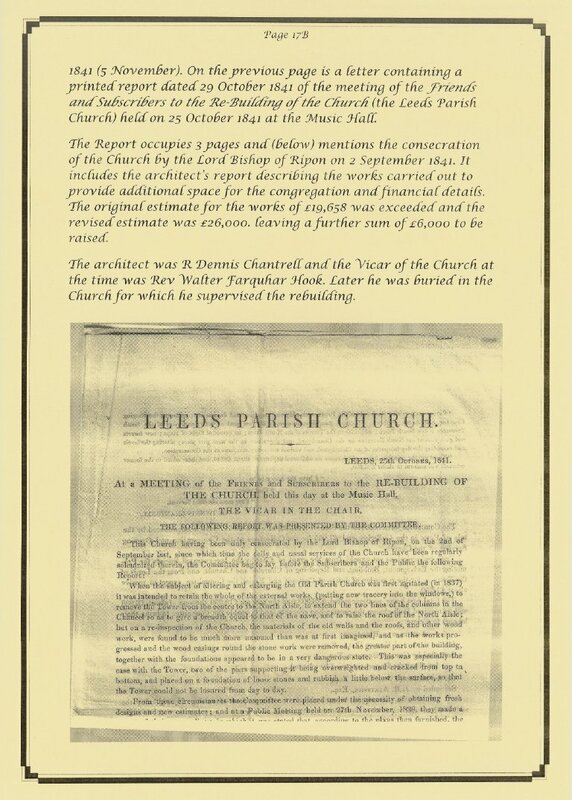 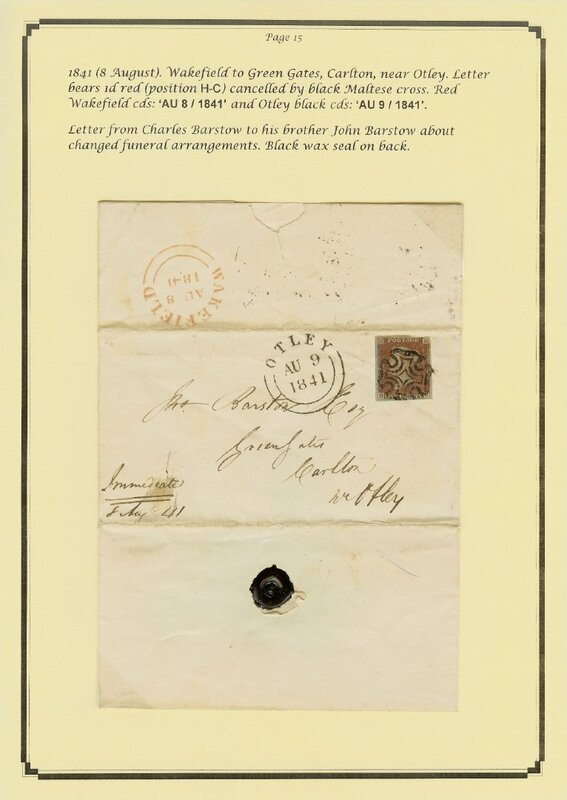 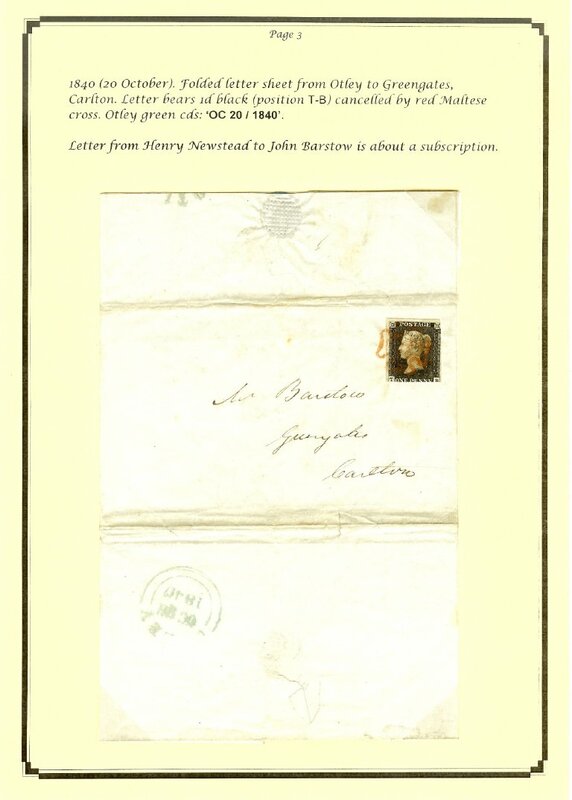 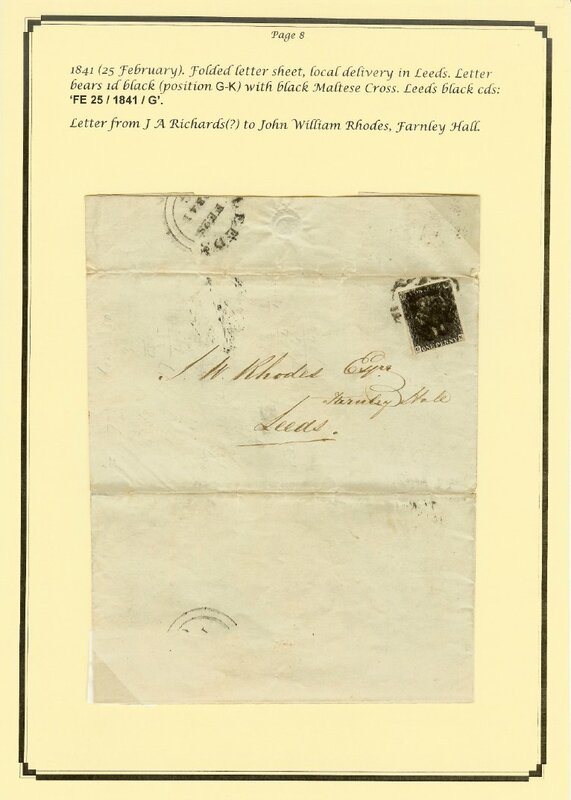 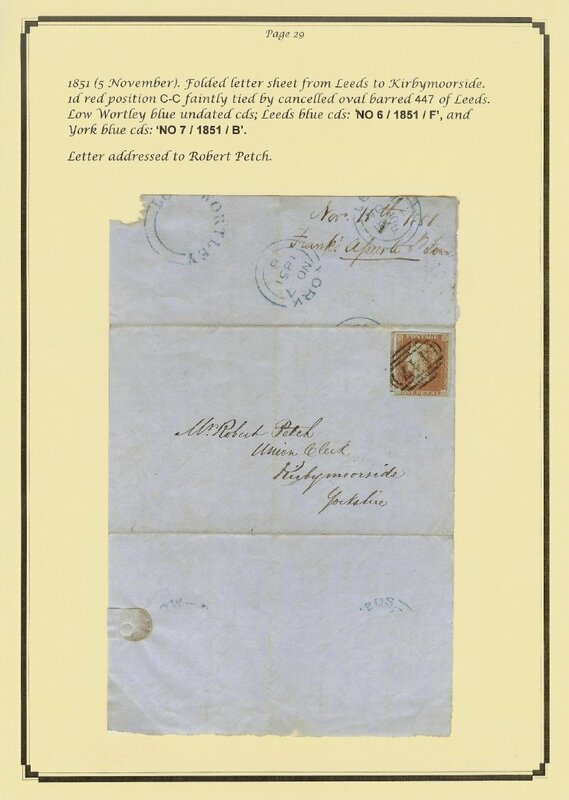 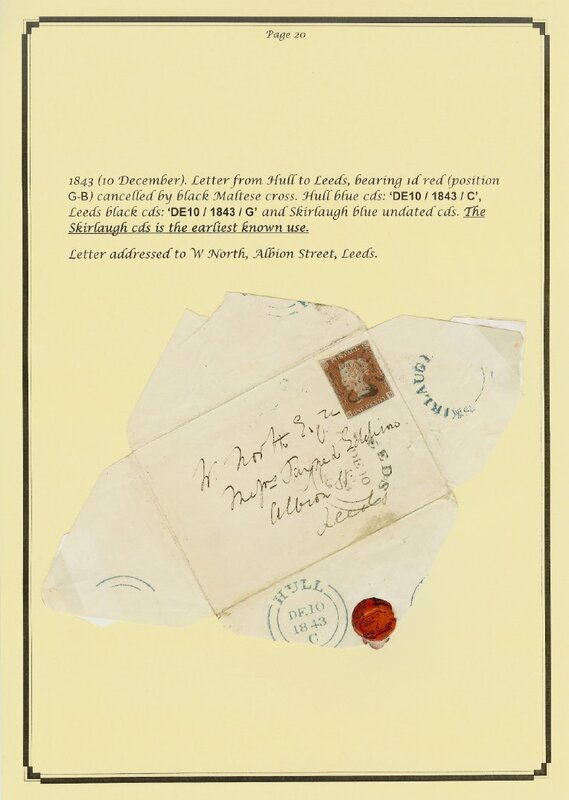 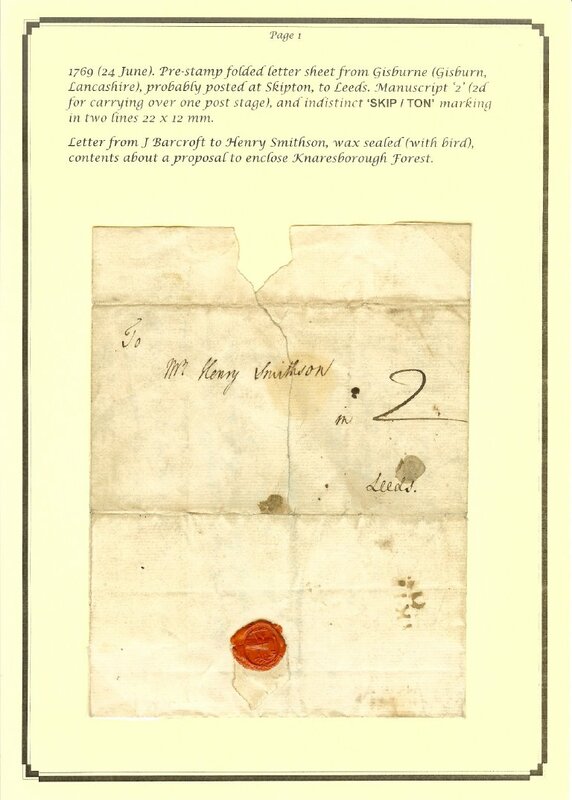 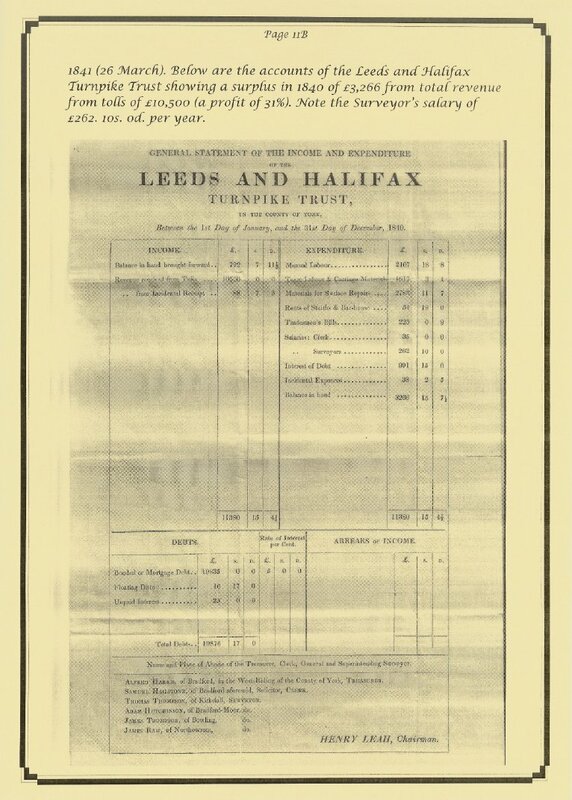 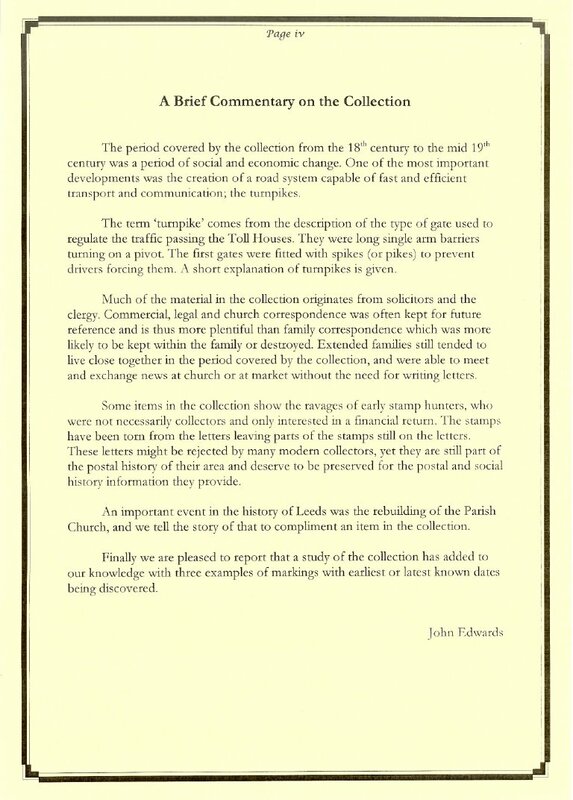 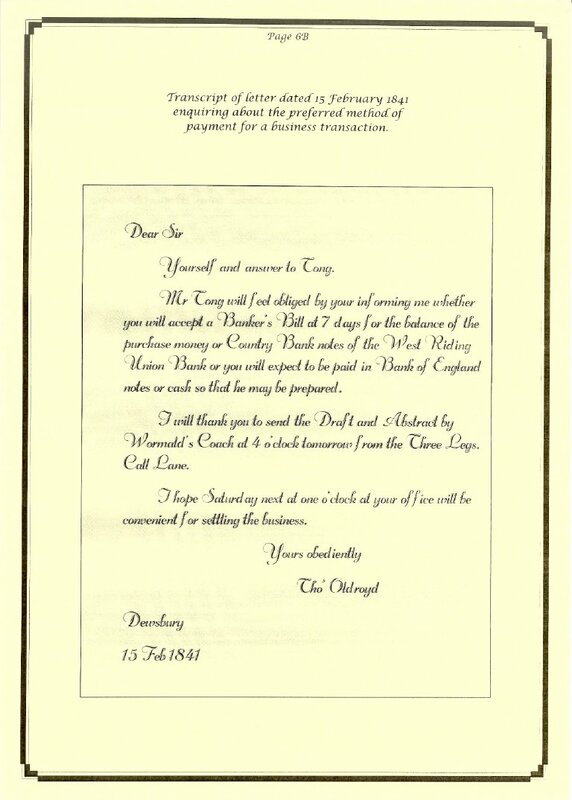 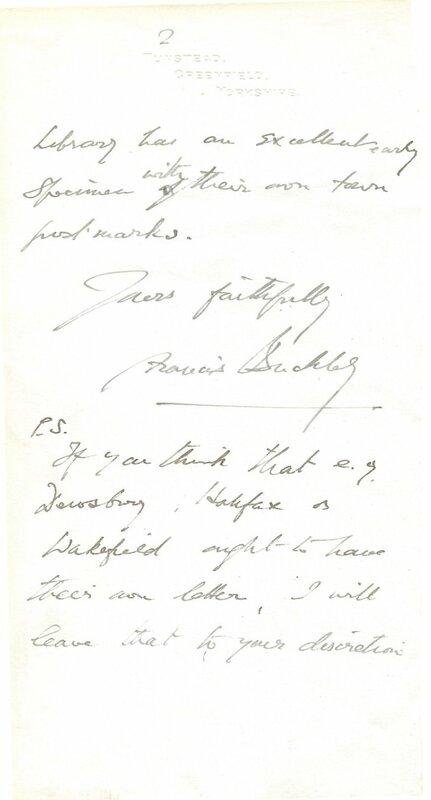 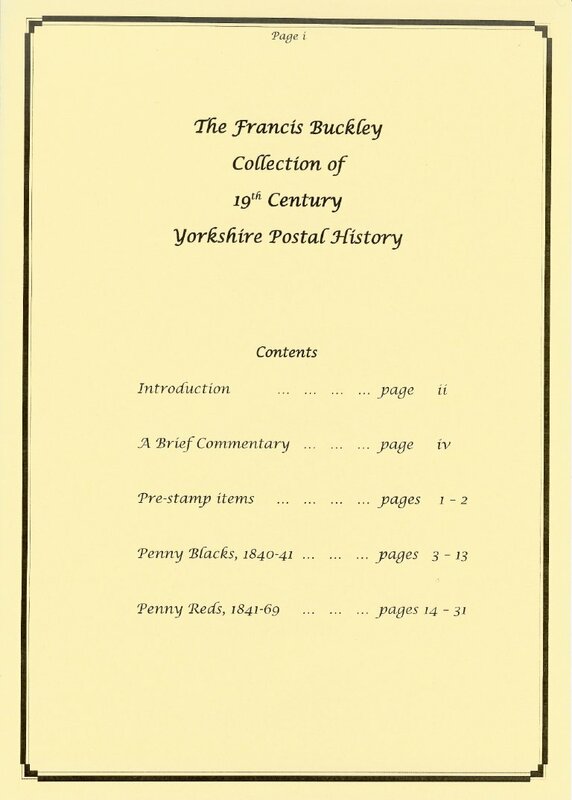 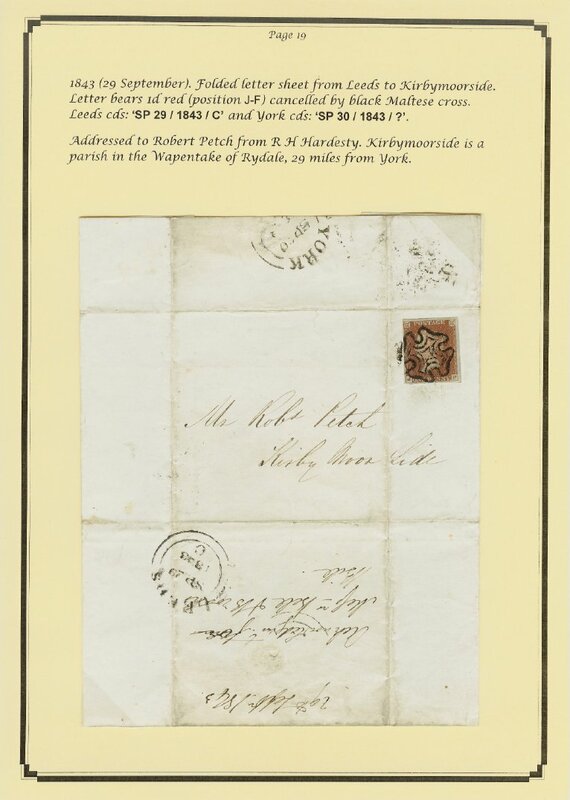 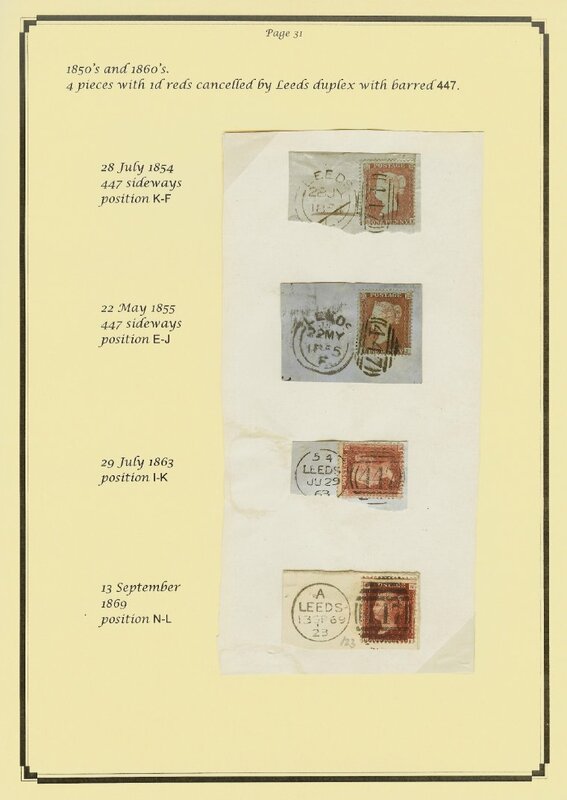 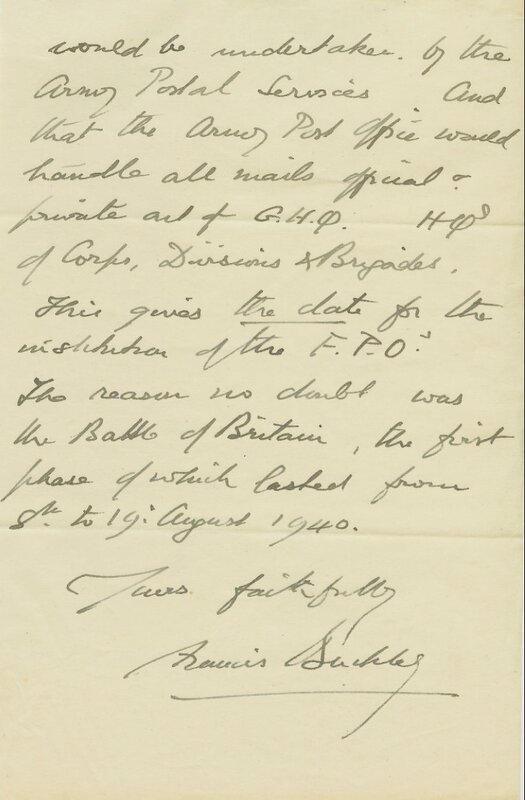 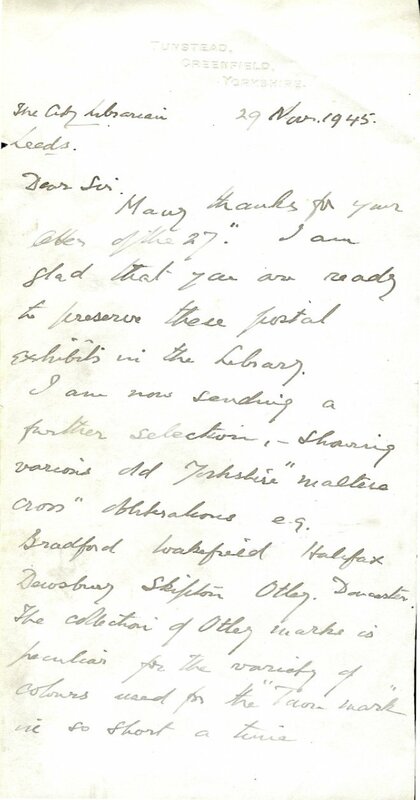 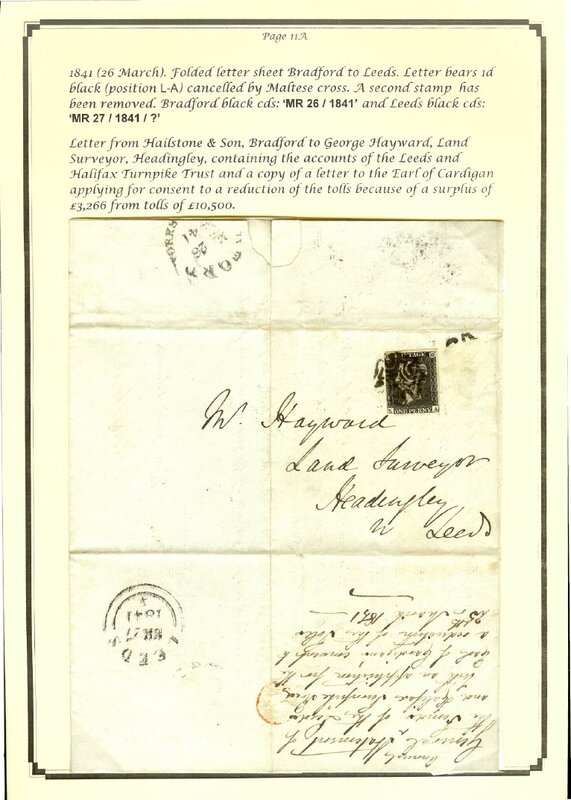 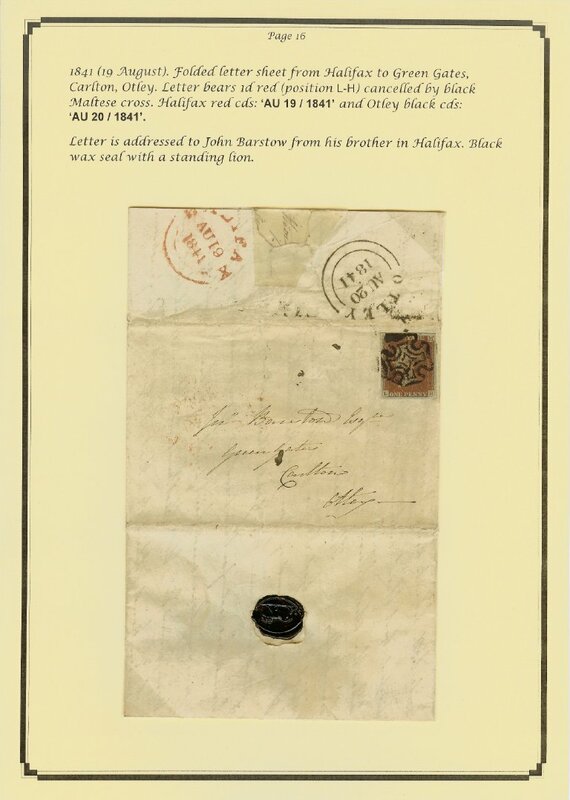 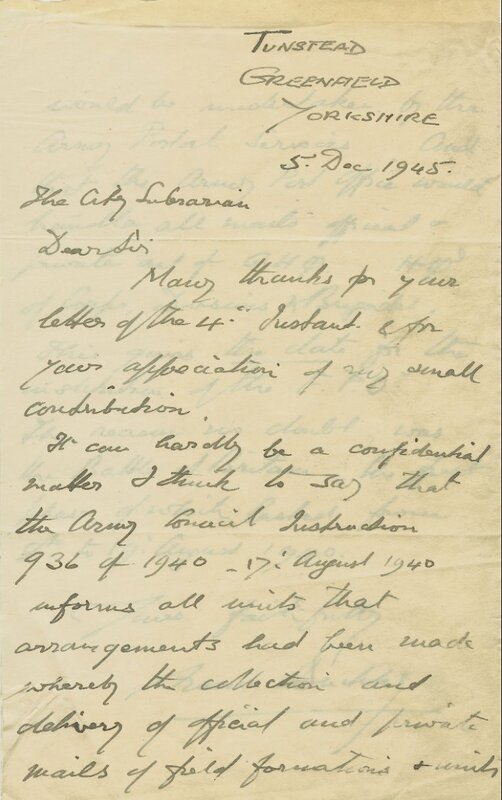 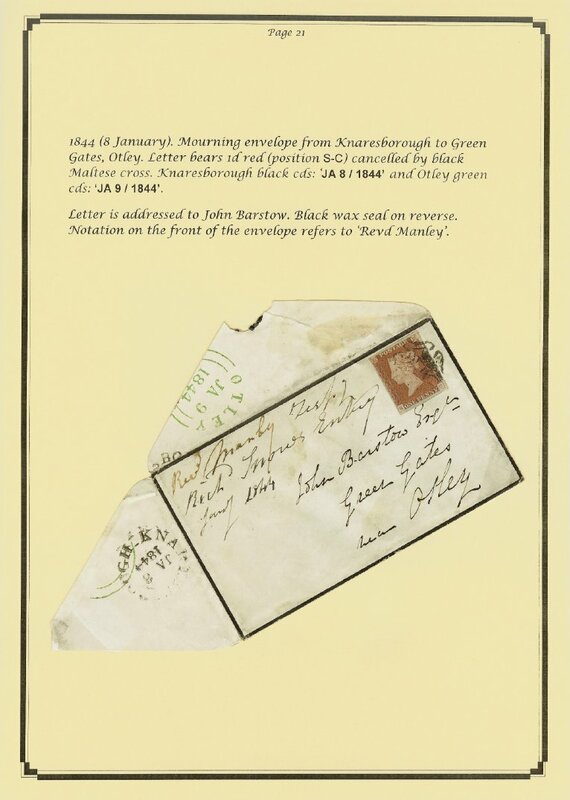 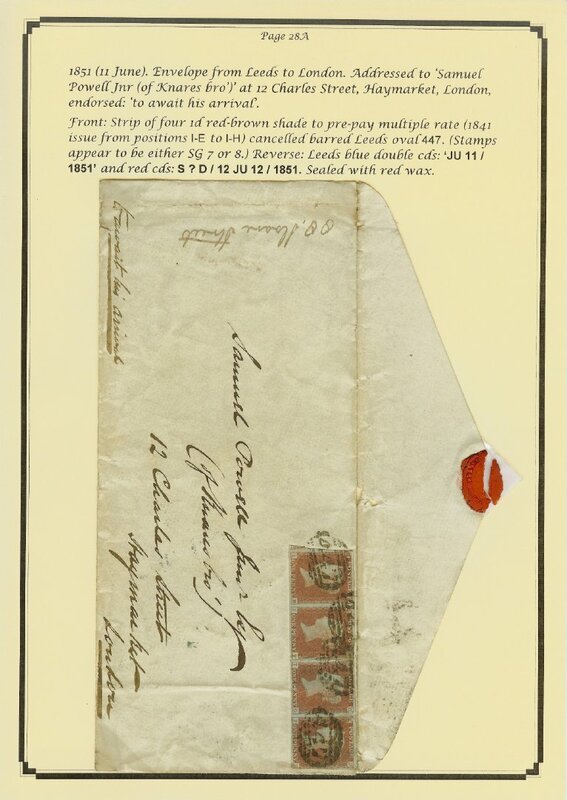 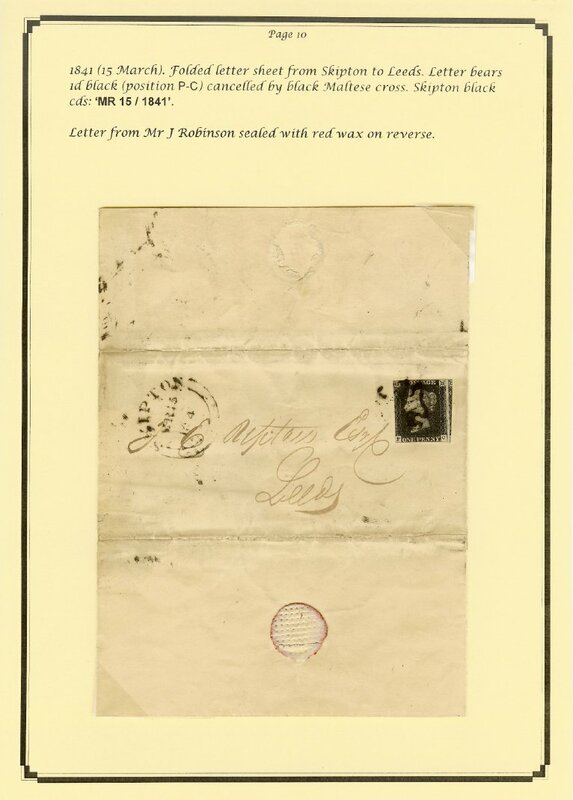 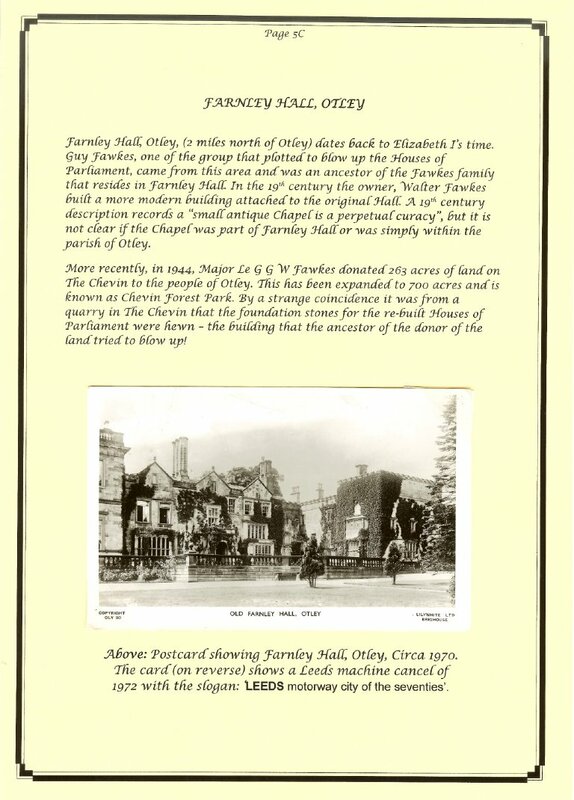 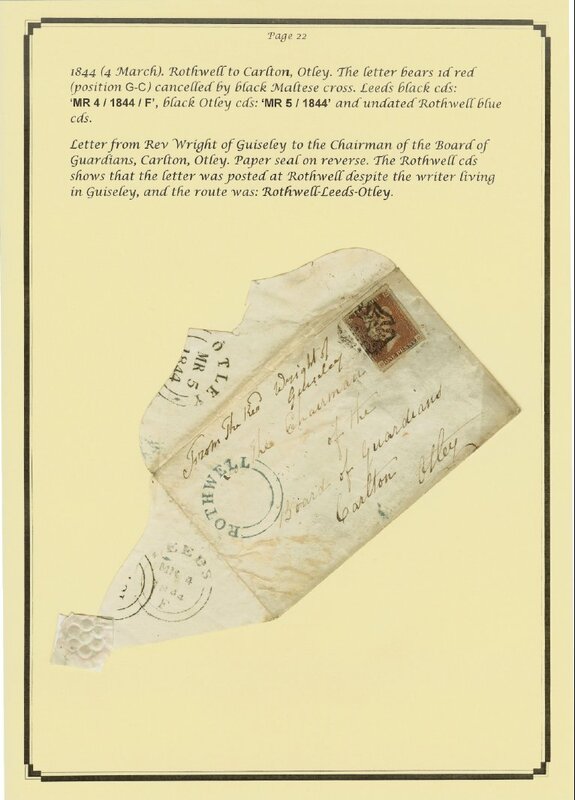 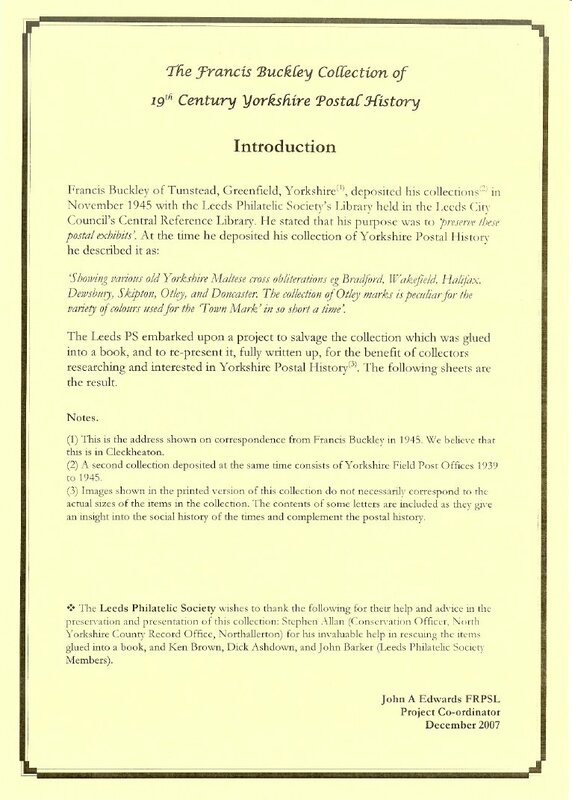 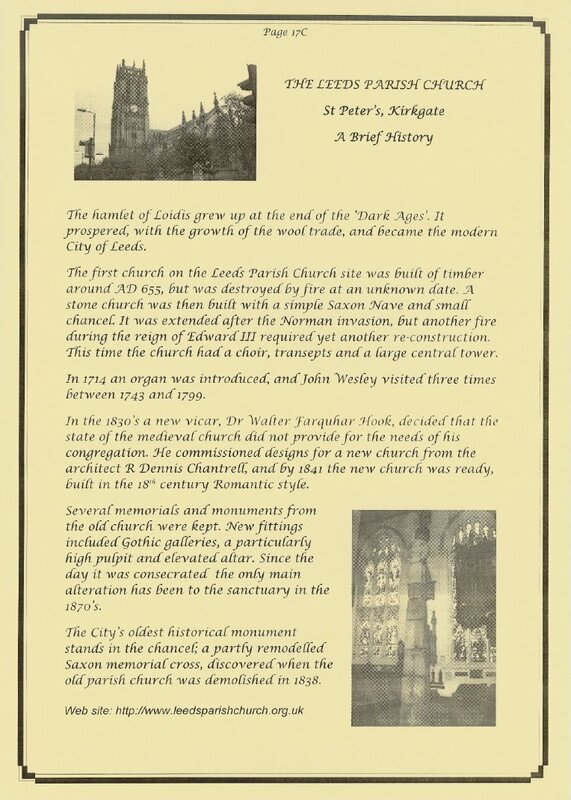 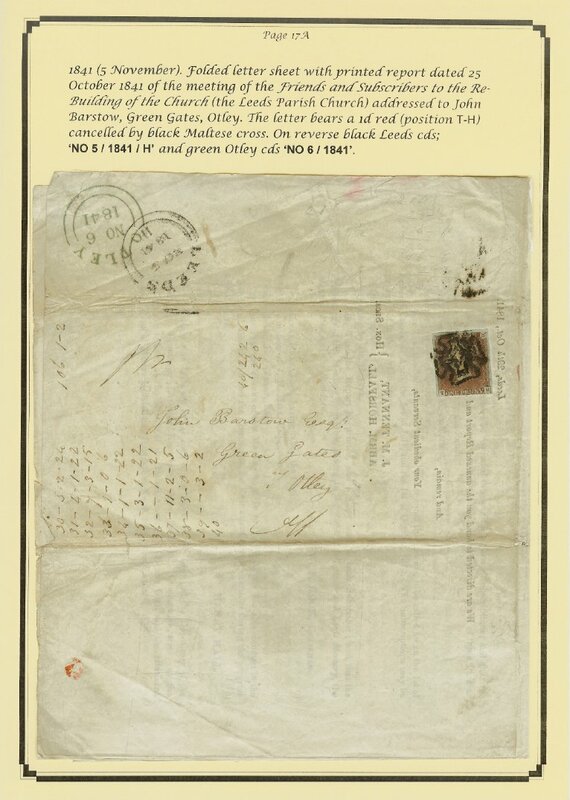 They may be copied for personal use without any restrictions, or may be used for publication in books or other media if the source is fully acknowledged as: "Reproduced by courtesy of the Leeds Philatelic Society".